Check the box, change a life! This tax season, do something Special by making a donation when you complete your Illinois Income Tax. Your contribution helps a current or future Special Olympics Illinois athlete participate in a variety of Olympic-style sports at no cost to them or their families. 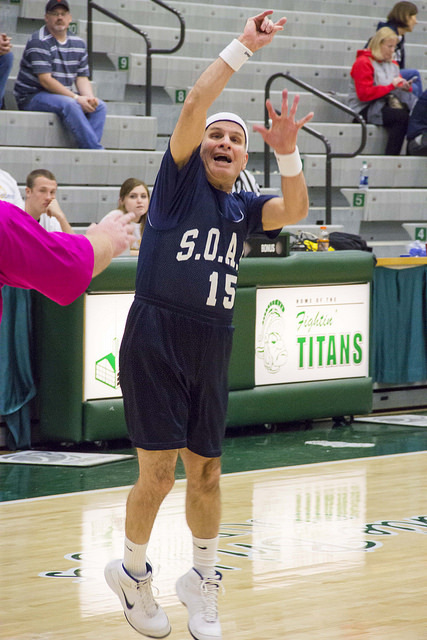 Our programs offer sports training, health screenings, athlete leadership programs and Unified sports opportunities for individuals of all ages with intellectual disabilities. 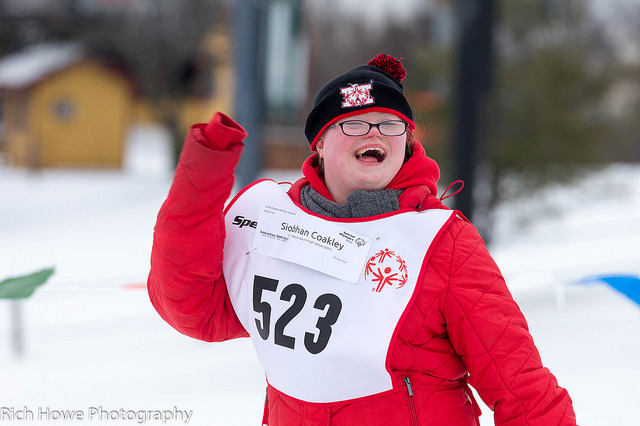 Donating to Special Olympics Illinois by making a designation on your state income tax form (Schedule G) can help us bring the power of sport to one more individual with an intellectual disability in Illinois. Help us spread the word by sharing with friends, family and co-workers. For more information, please contact Corinne Zollars 847-309-6125. 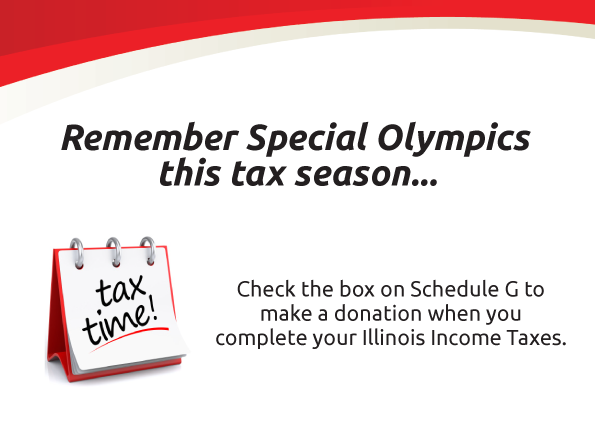 Ask your employer or tax professional if you can display information about the Special Olympics Illinois tax check-off throughout your office or insert into employee paychecks.